The Barnstable County Correctional Facility houses adult men and women awaiting trial, or inmates sentenced up to 2½ years. 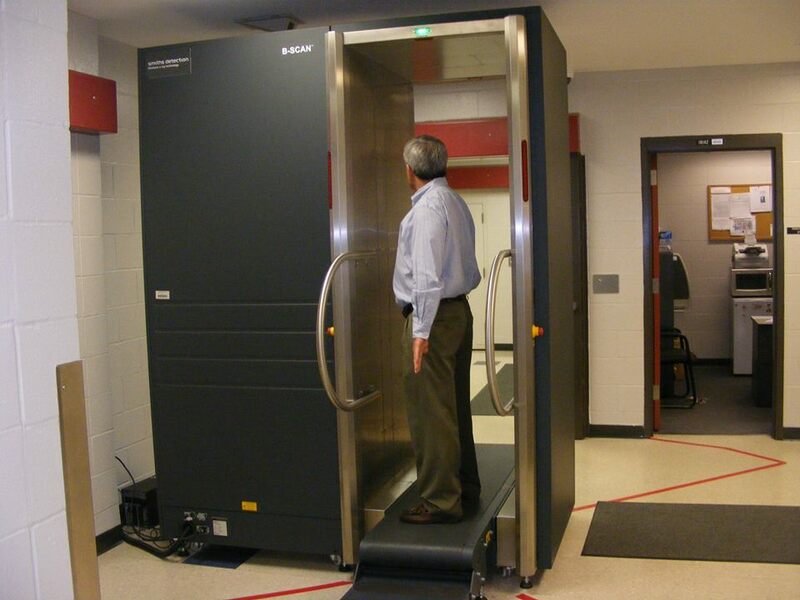 Inmates are physically searched, fingerprinted, photographed, body scanned and medically screened for any injuries needing medical care. All items in their possession are inventoried, searched and secured. Inmates are advised of their criminal charges and means of release, if any. If bail is not posted, inmates are provided with a starter hygiene kit and towel, bedding and clothing. A canteen account is then opened in their name and any monies in their possession are deposited for their use. Once the intake process is completed, each inmate is then classified and placed in the appropriate housing unit for their circumstance. Inmates housed at the BCCF who are allowed to post bail pursuant to a court’s order may do so at the BCCF daily between the hours of 8:30 a.m. and 10:00 p.m. The name of Inmate to be bailed. Bail Commissioner’s fee in cash ($40.00). The Bail Commissioner charges an additional $5.00 per bail for inmates that have more than one bail, not to exceed a total of $10.00. Inmates who have completed their sentences are released from the BCCF daily between the hours of 8:30 a.m. and 9:00 a.m. Inmates released at Court must return to the BCCF between the hours of 8:00 a.m. – 1:30 p.m. and 4:00 p.m. to 8:00 p.m. Monday through Friday to pick up any personal property. Upon release, any remaining canteen account fund balance can be picked up during normal business hours, 8:30 a.m. to 3:00 p.m. Monday through Friday. All inmate property must be picked up within thirty (30) days of release or transfer. Failure to do so will result in disposal of property by BCSO. 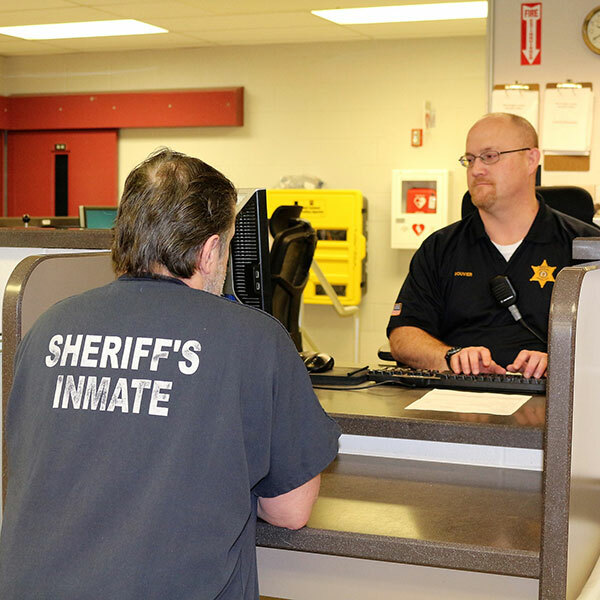 The BCSO is advised by the courts as to the date and time of all inmate court appearances. 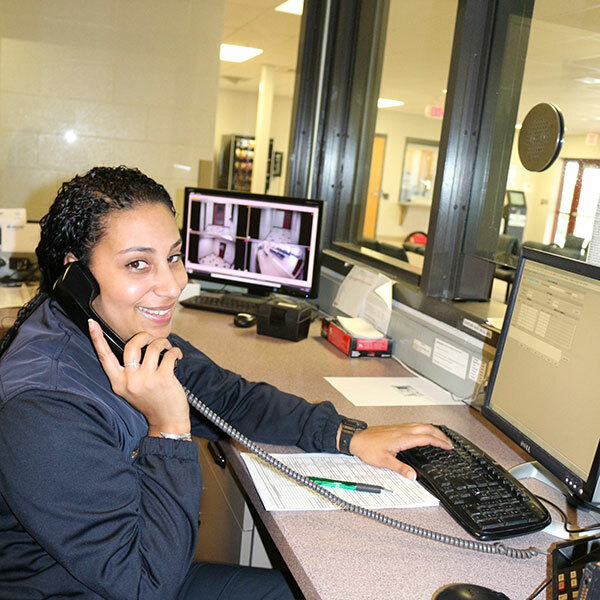 Inmates are securely transported by the BCSO to the appropriate court for their appearance and then returned to the BCCF unless they are transferred to another facility, released by the Court, or allowed to post bail (and bail is posted). Inmates are allowed to exchange clothing inventoried at the time of their booking for appropriate clothing for court appearances. Your inmate will contact you to request his/her clothing be exchanged for appropriate court clothing. The BCCF does not provide clothing for this purpose or allow the clothing inventoried at the time of booking to be worn to court appearances. or 4:00 p.m. to 8:00 p.m. Jeans, sneakers, shorts, sweat suits, flip flops or the like are not considered acceptable court clothing. All clothing exchanges should be hand delivered to the officers stationed at the visits booth at the BCCF. 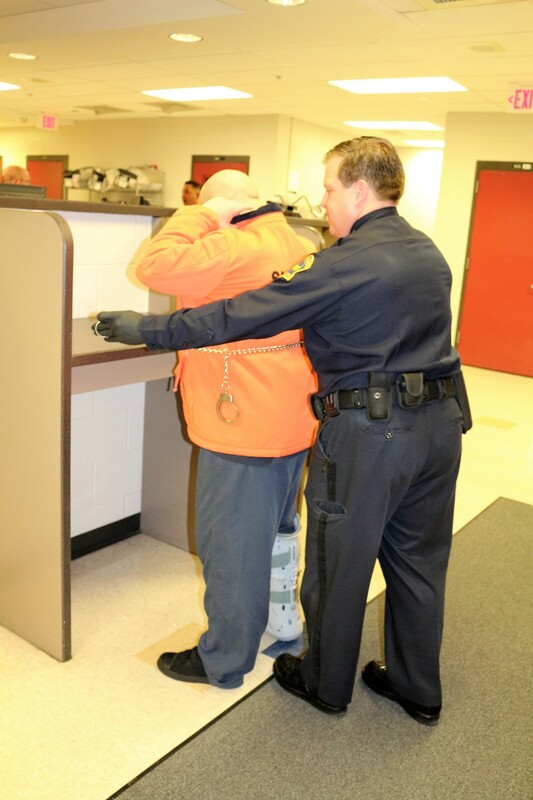 BCSO staff will provide the inmate’s property to you in exchange at the time of drop off. Please be advised that BCSO policies are subject to change without notice.